Disney has a lot of movies coming out this year but one that everyone has probably forgotten about is Christopher Robin. The live action Winnie the Pooh movie hasn’t shown us much in the way of footage so far but we do have a new poster. 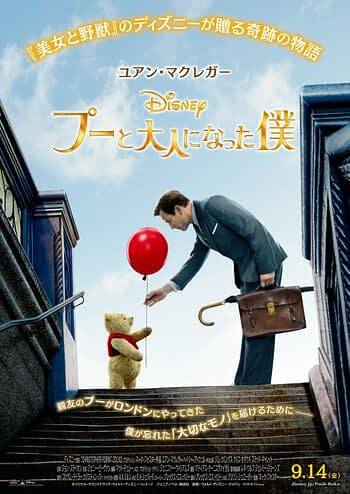 This international poster was revealed on Imp Awards and shows a now adult Christopher Robin standing with Winnie the Pooh in the city.